NEW! Check out our complete line of coupons! You know shoppers can’t resist these! Everyone enjoys saving $$$. 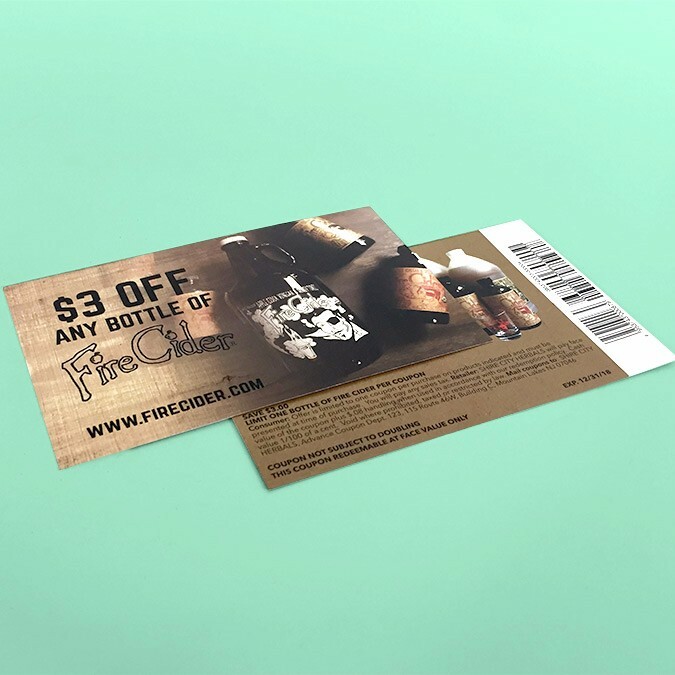 That’s why we’re thrilled to launch our latest product line – coupons! 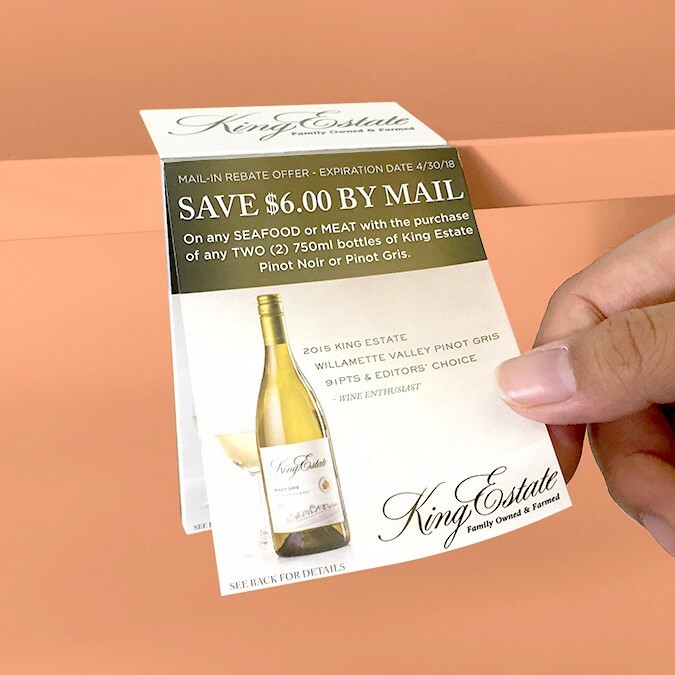 Shop NEW Padded Shelf Talkers, Pads of Coupons, and Loose-Leaf Coupons today! 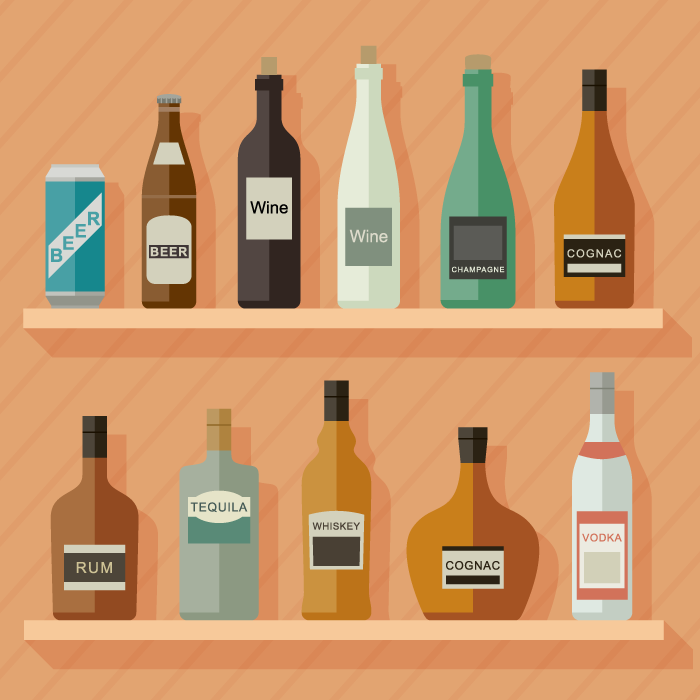 Learn more about protecting your brand through trademarking with beverage consultant, Jacob Halls! 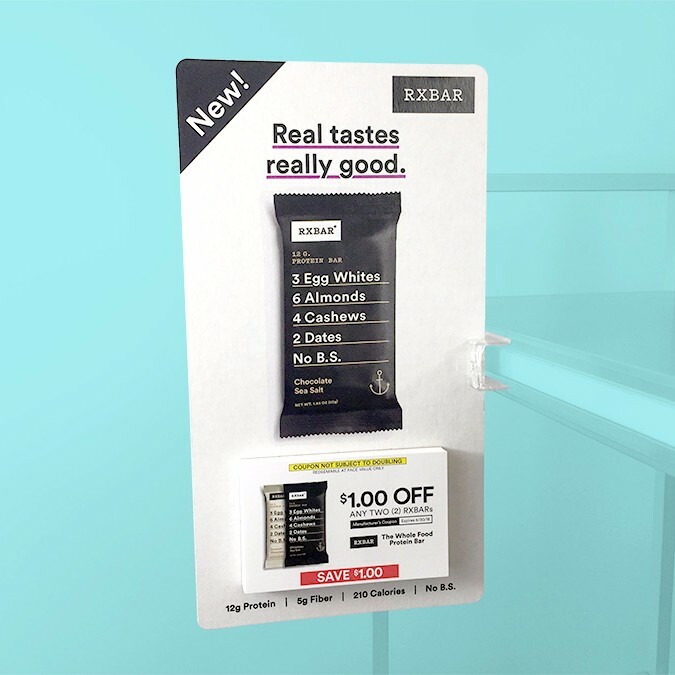 Check out the custom Padded Shelf Talkers with Instant Redeemable Coupons we created for RXBAR!